Experience the difference of working directly with owners, Family Owned and Operated, NO commissioned sales people. We offer affordable quality pre owned vehicles, we stand behind our vehicles with a 3 month 3000 mile powertrain warranty, we keep overhead low and pass the savings onto the customer. No pressure! No games! All Vehicles Clean Title ! !, All Vehicles History Report Included !! No Hidden Fees !! We are a Carfax Advantage Dealership, what this means to you is every car comes with a Carfax Buy Back Guarantee from Carfax !! We Have a ASE Certified Mechanic as our Buyer, We know what we buy so we know what we sell !! Weather you have good or challenging credit we have banks that are willing to work with all types of credit. If you are a first time buyer, no credit history, low down payment, we will do our best to find the right loan for you. We are centrally located in Bellflower, right off the 91 freeway, very close to 605, 5 or 405 freeway. Please call us to schedule a test drive or just to go over the details on any vehicle in our inventory. ------ 562-348-0003. Thank you for giving us a chance to earn your business. 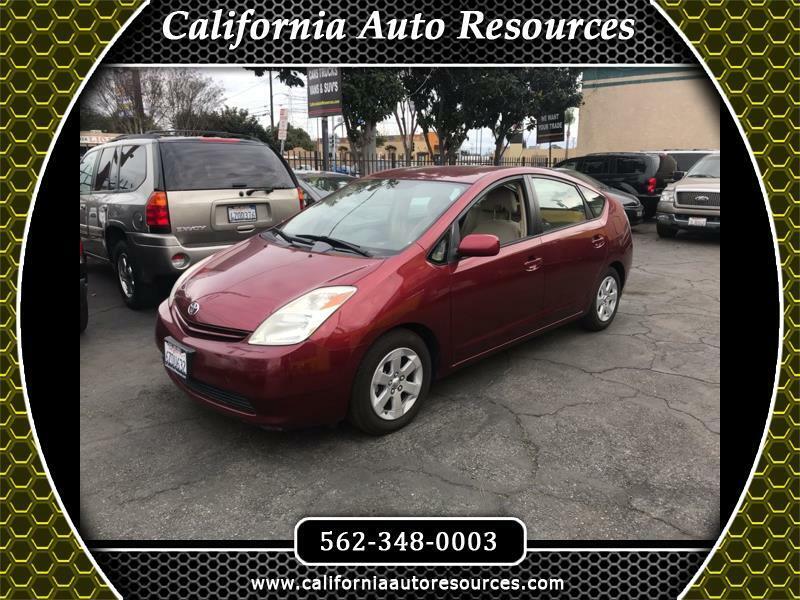 Visit California Auto Resources online at www.californiaautoresources.com to see more pictures of this vehicle or call us at 562-348-0003 today to schedule your test drive. All advertised prices exclude government fees and taxes, any finance charges, any dealer document preparation charge, and any emission/ smog testing charge. Prices posted are cash price. While we try to make sure that all prices posted here are accurate at all times and make every effort to provide you the most accurate, up-to-the-minute information; however, please verify with the dealer that all details listed and accurate. The dealership is not responsible for typographical, pricing, product information, advertising or shipping errors. Advertised prices and available quantities are subject to change without notice. All rates and offers are dependent on bank approval, which varies based on applicant's credit as well as the vehicle.